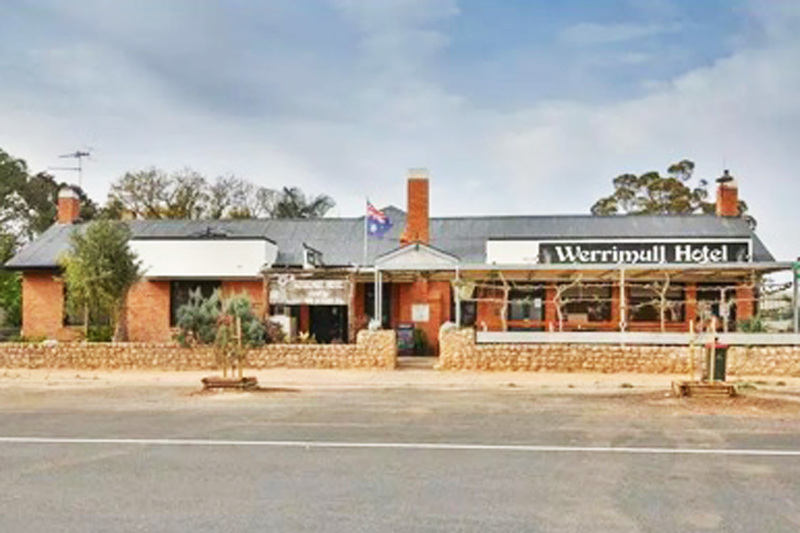 Serious Vendor ready to sell now! 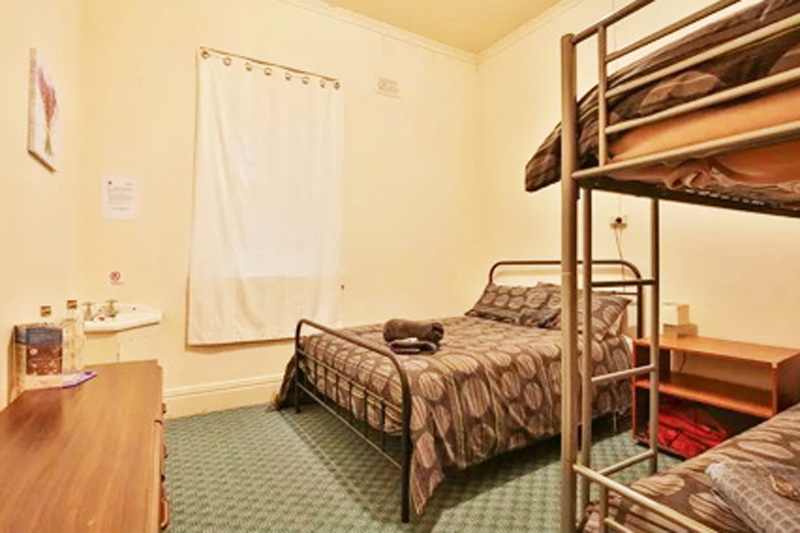 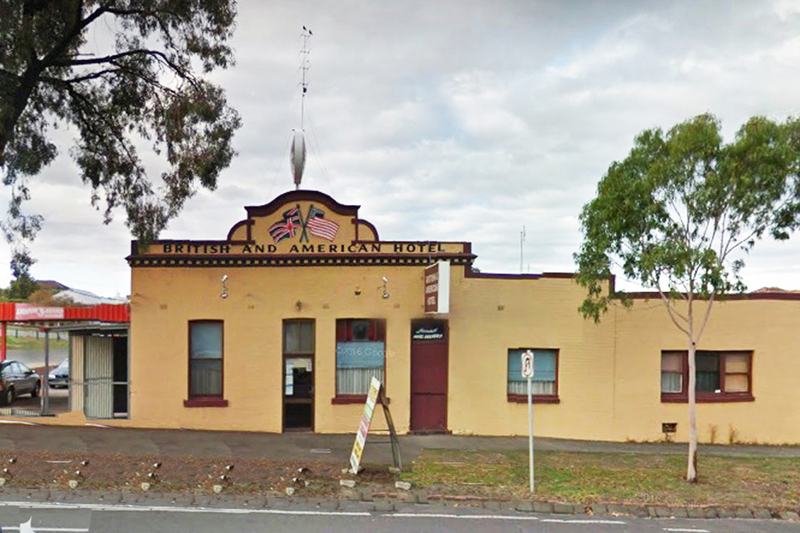 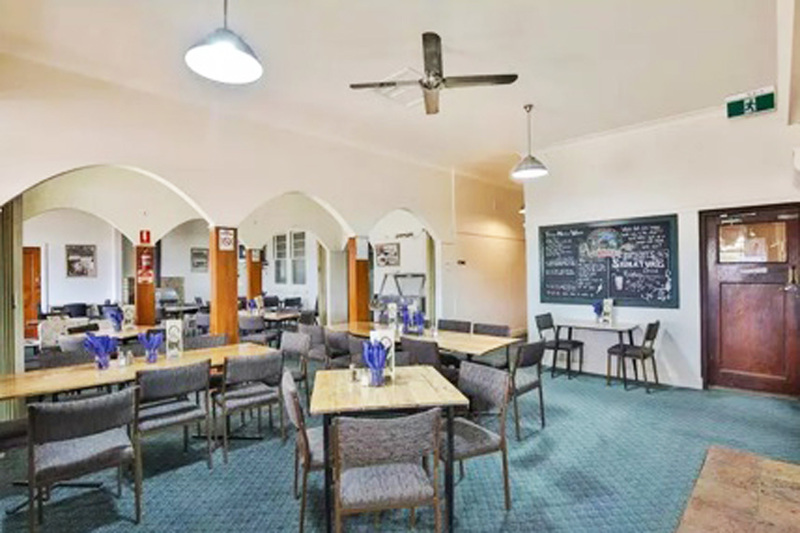 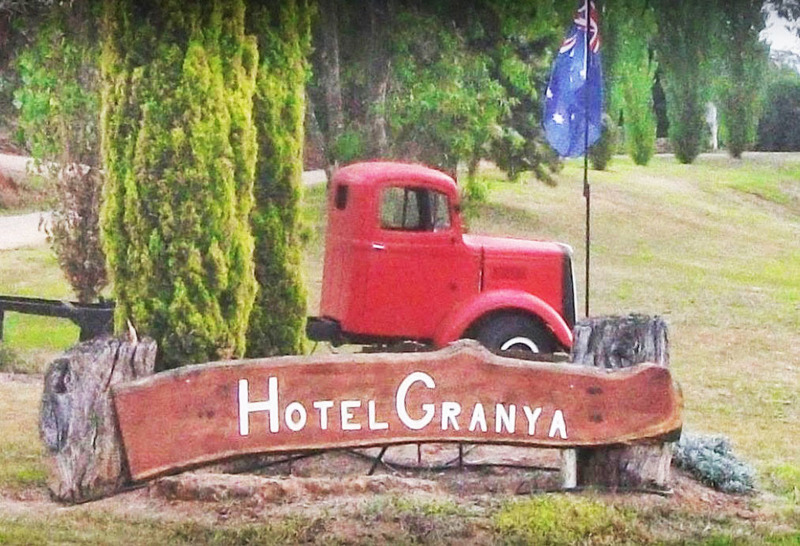 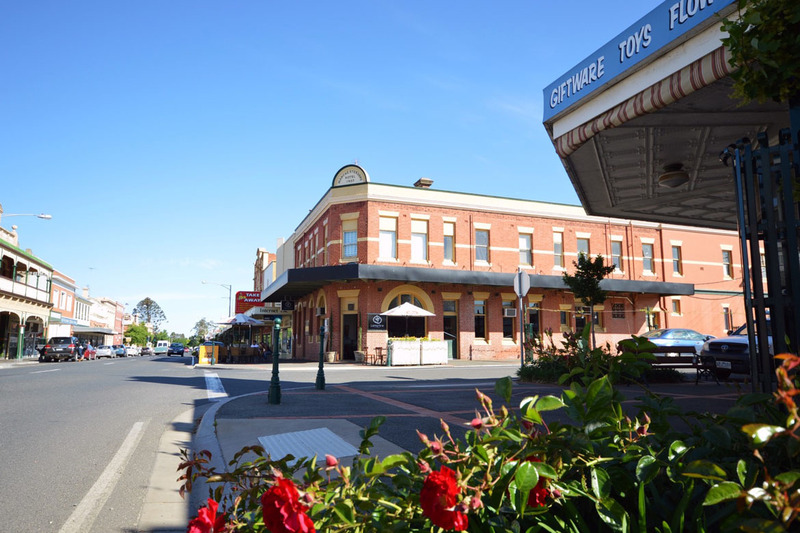 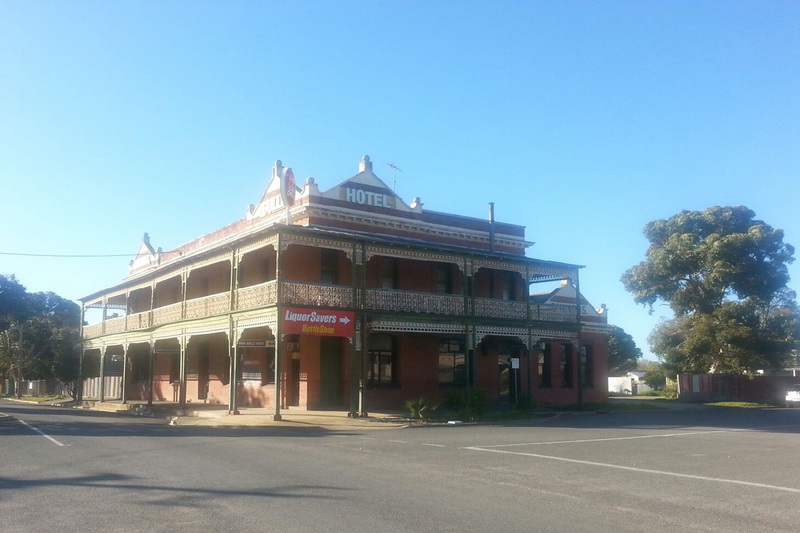 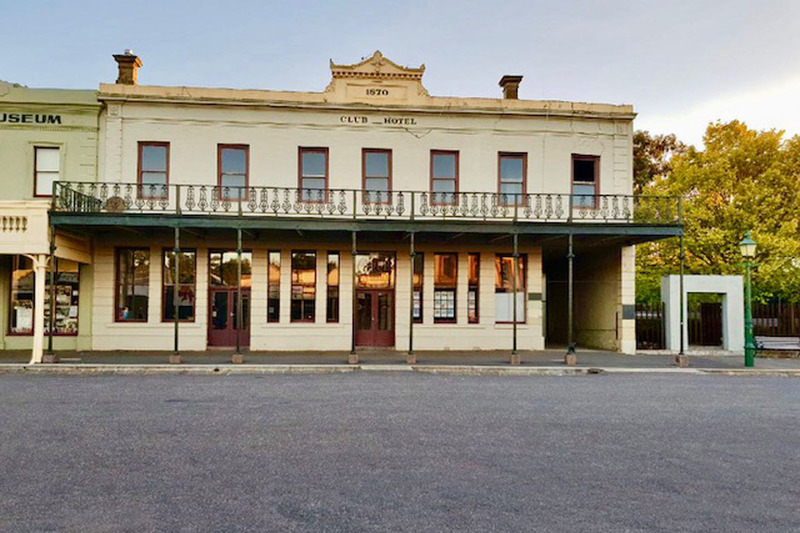 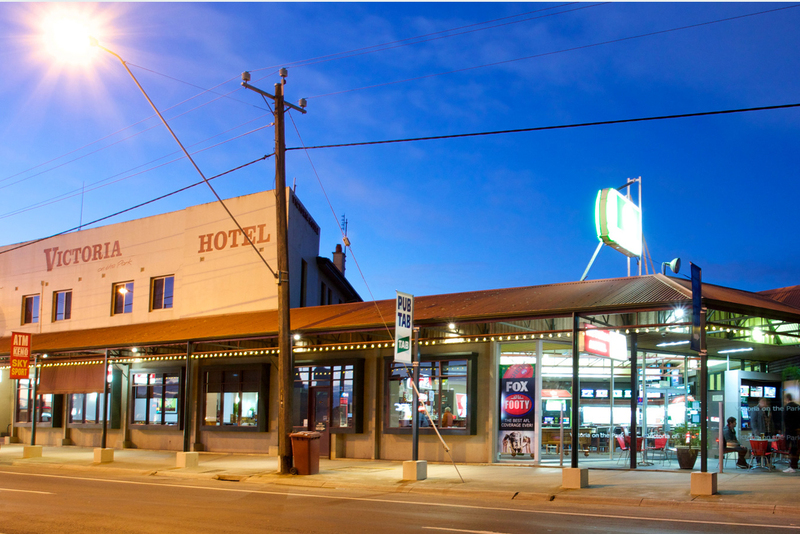 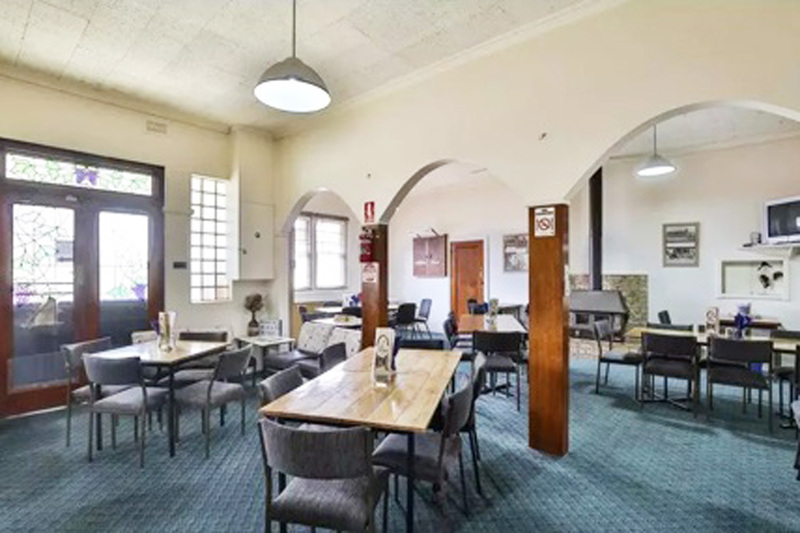 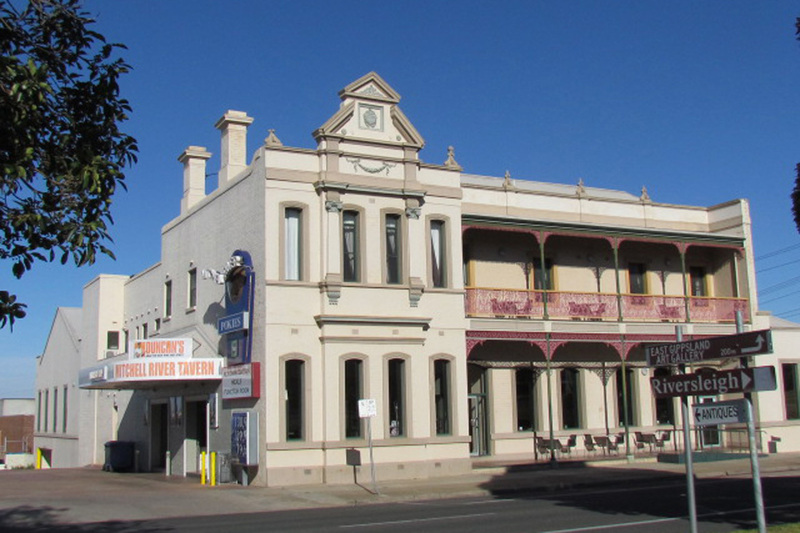 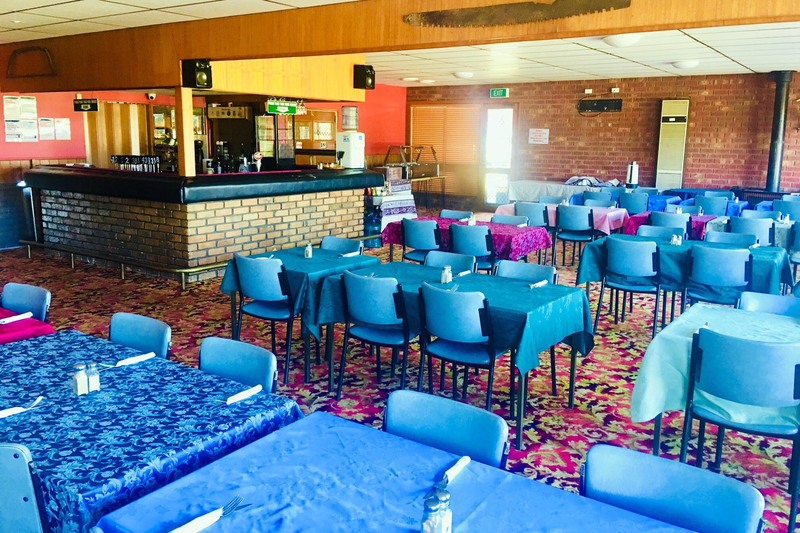 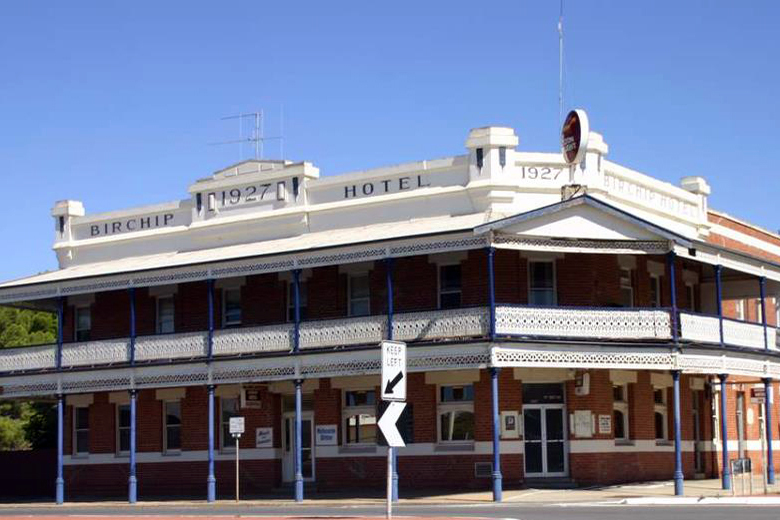 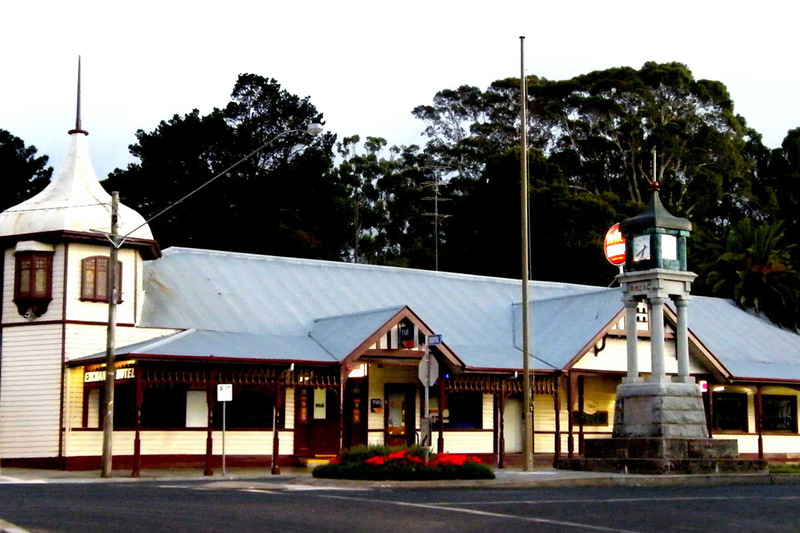 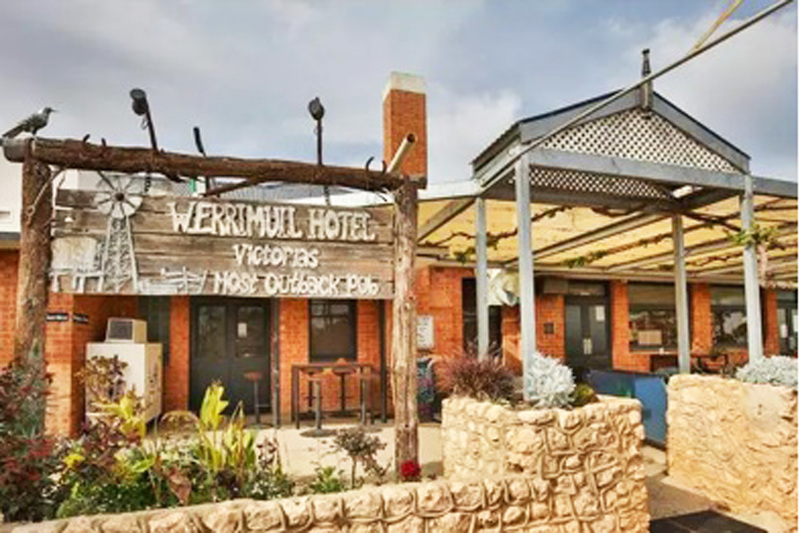 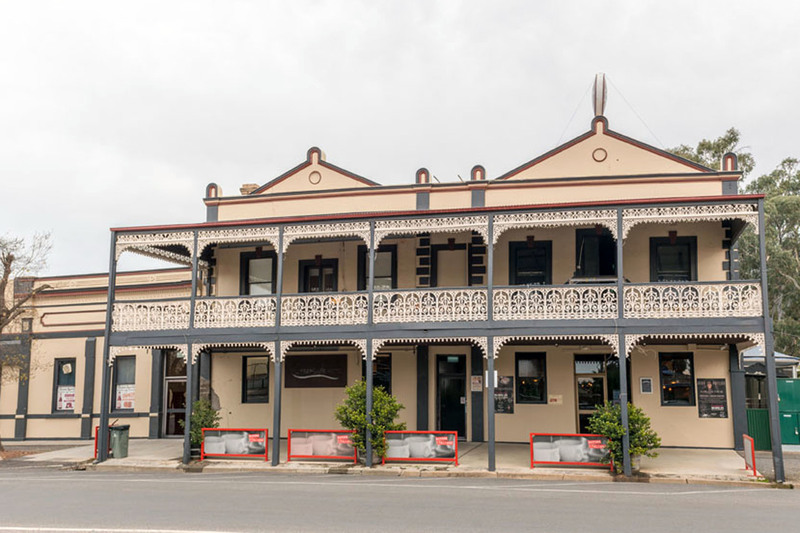 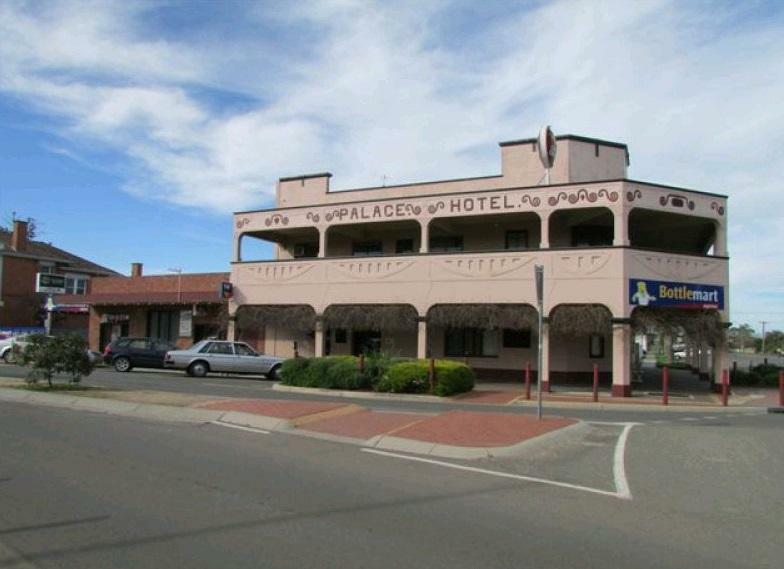 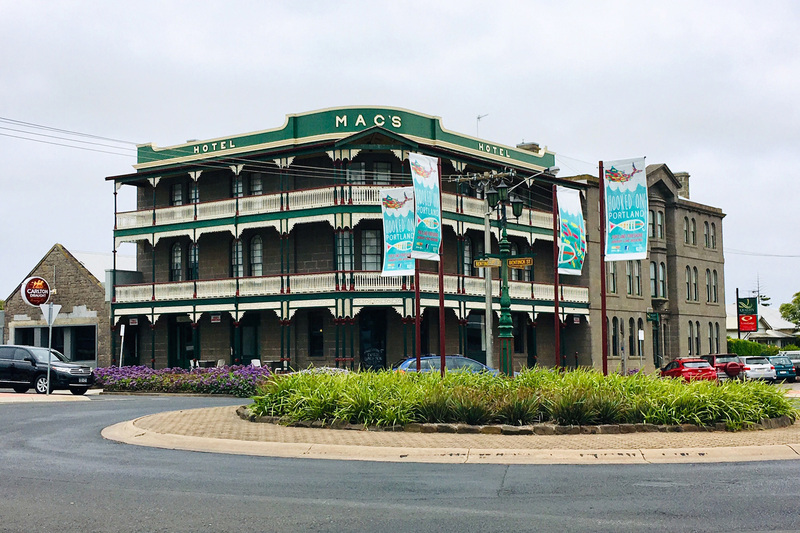 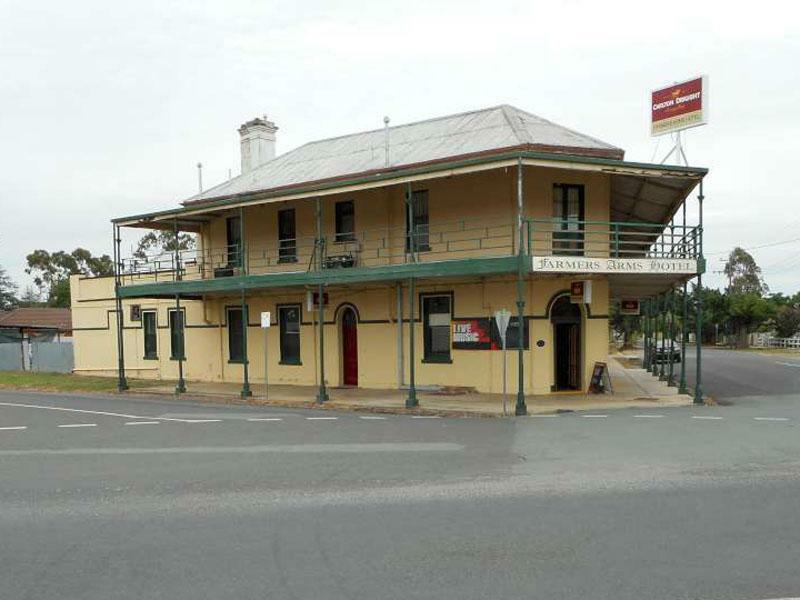 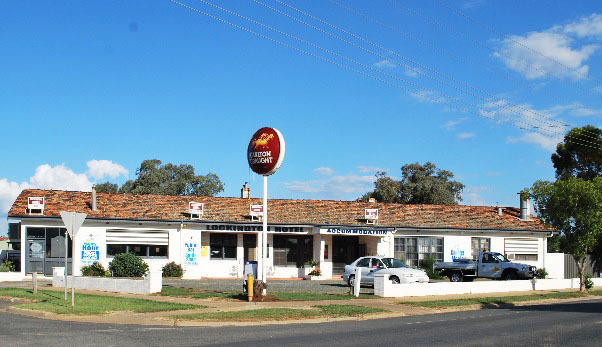 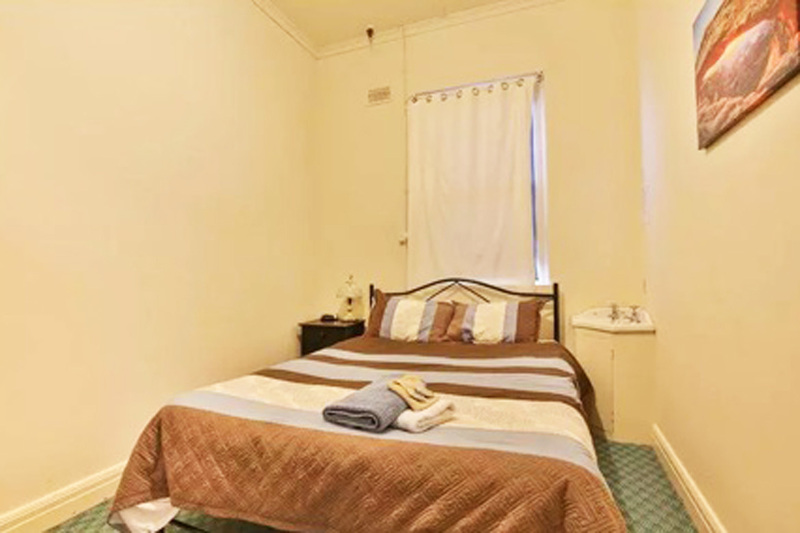 Located in the Sunraysia - Millewa region of Victoria the Werrimull Hotel is as neat as a pin and has so much to offer. 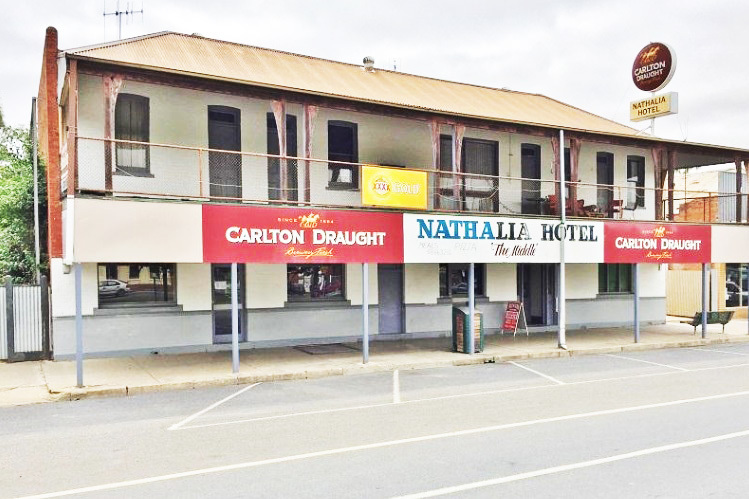 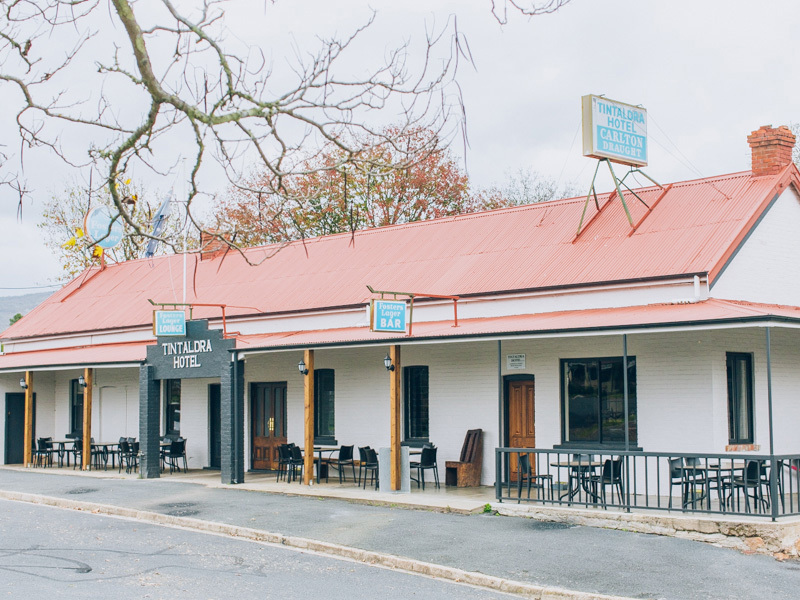 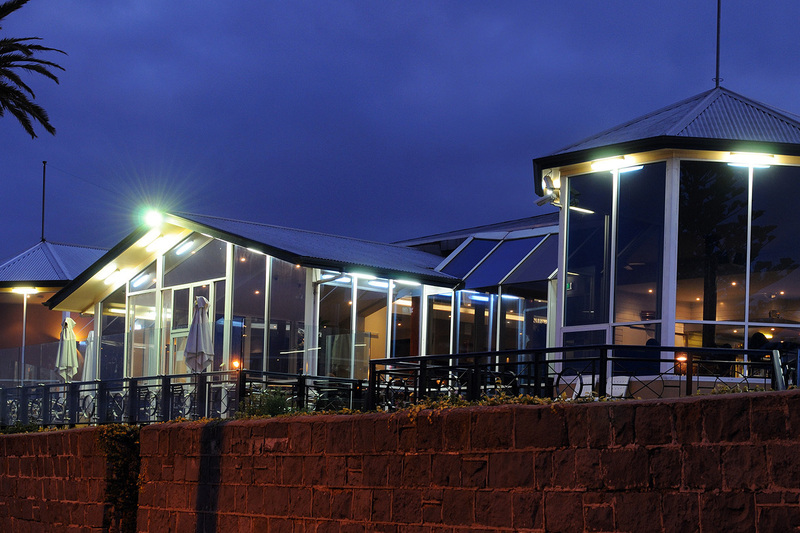 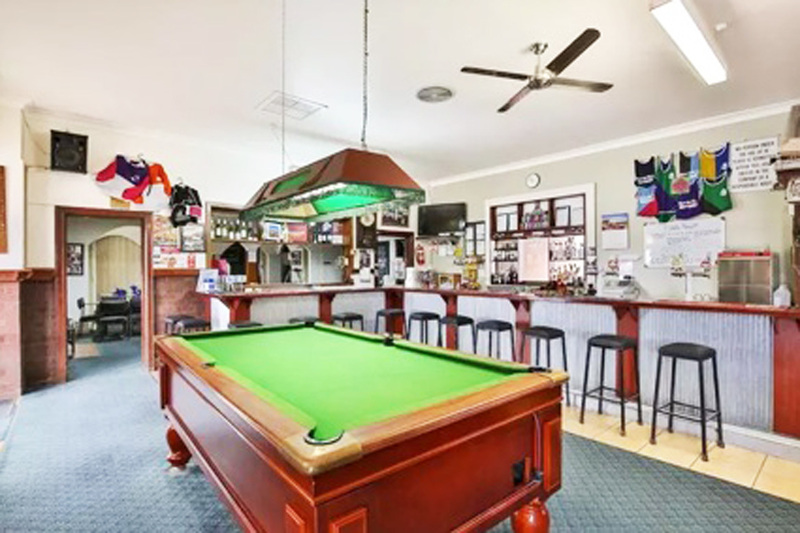 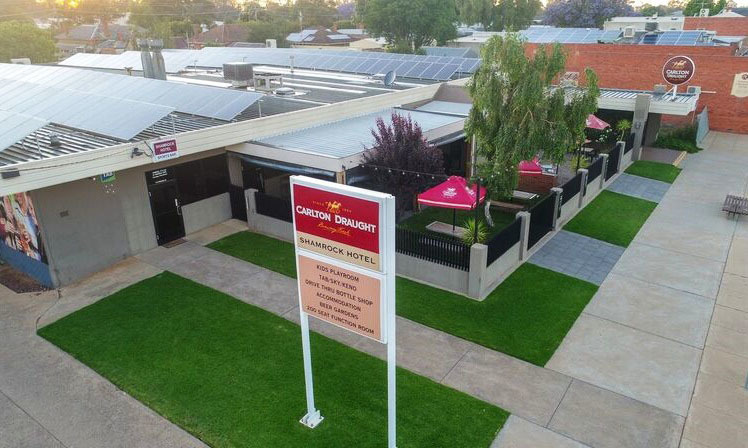 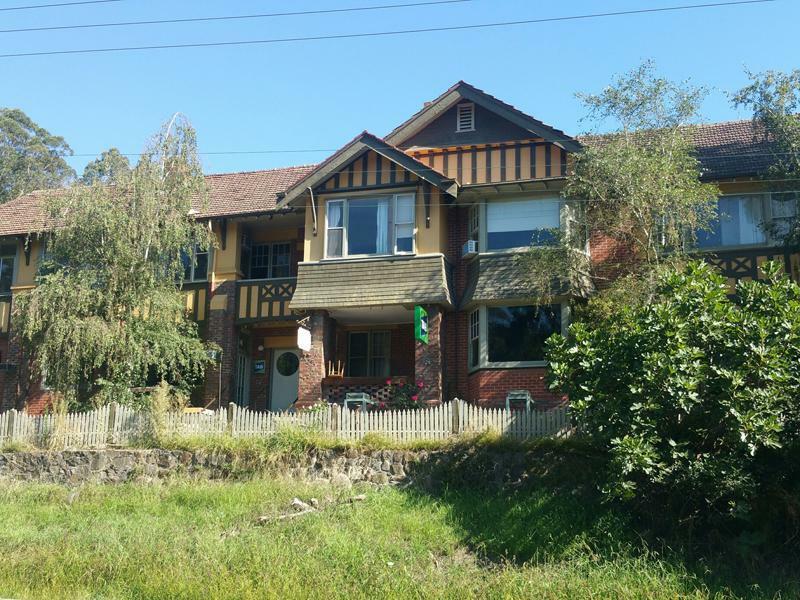 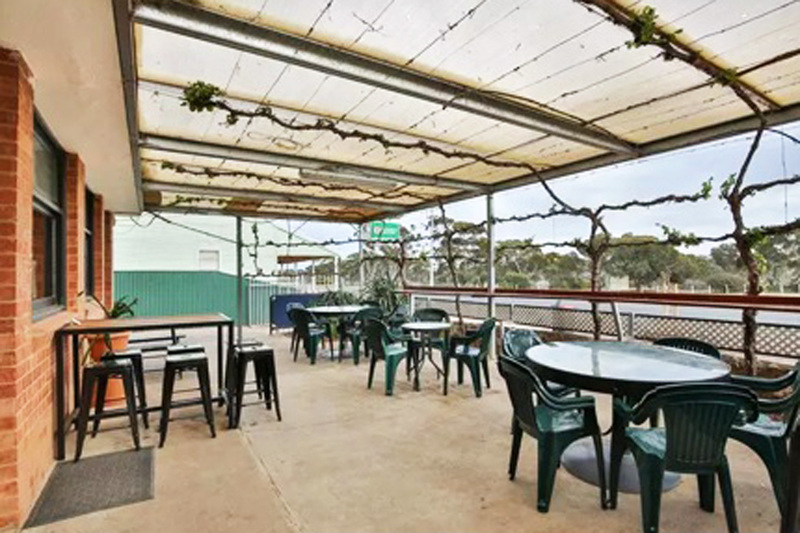 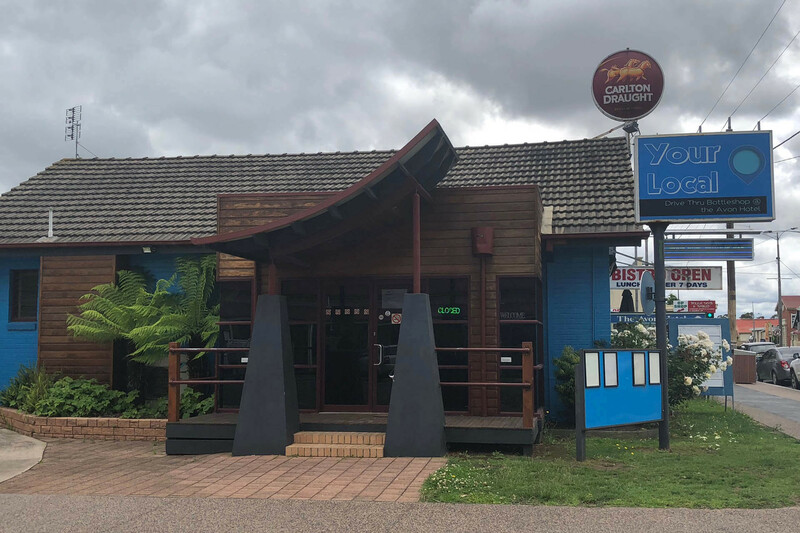 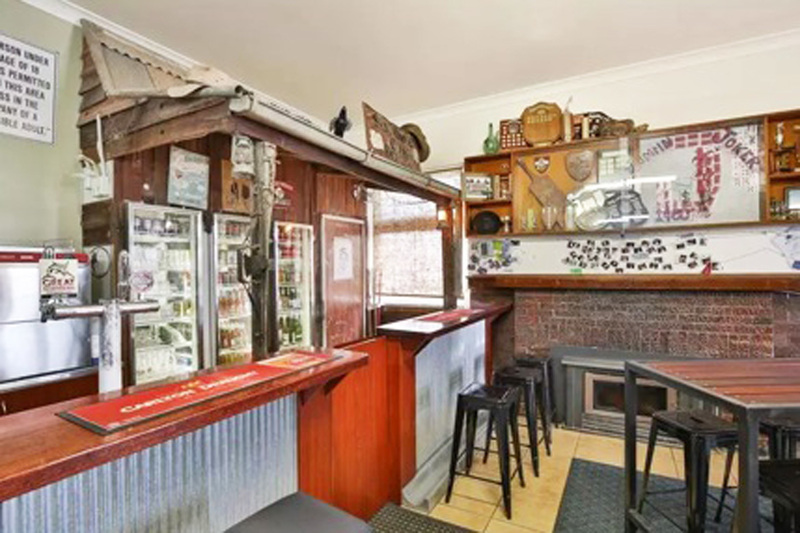 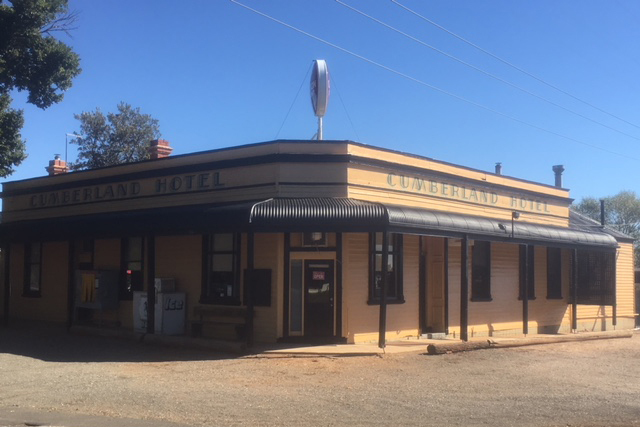 Featuring a public bar complete with pool table, function room, well equipped stainless steel commercial kitchen including pizza oven, spacious dining room, relaxing beer garden, accommodation of 7 Hotel style rooms with twin, double, queen and family options. 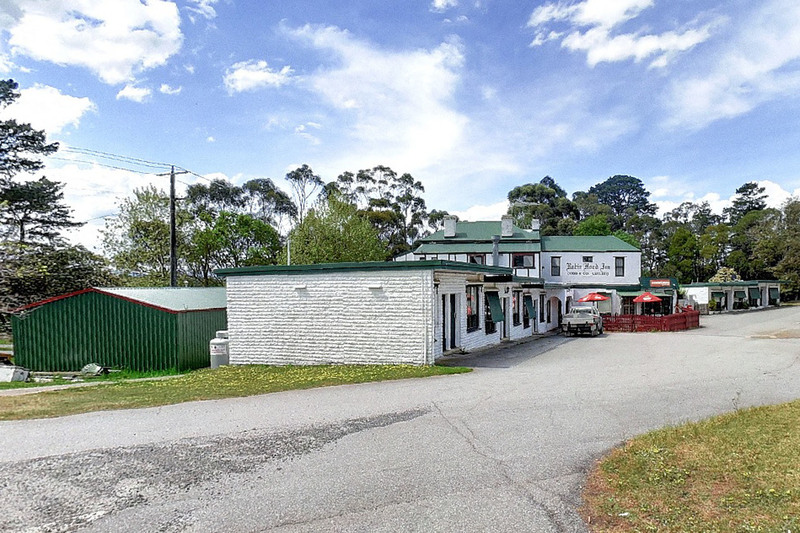 As an added bonus there is an owner`s residence with huge shed for cars boats or storage located at the rear of the Hotel. 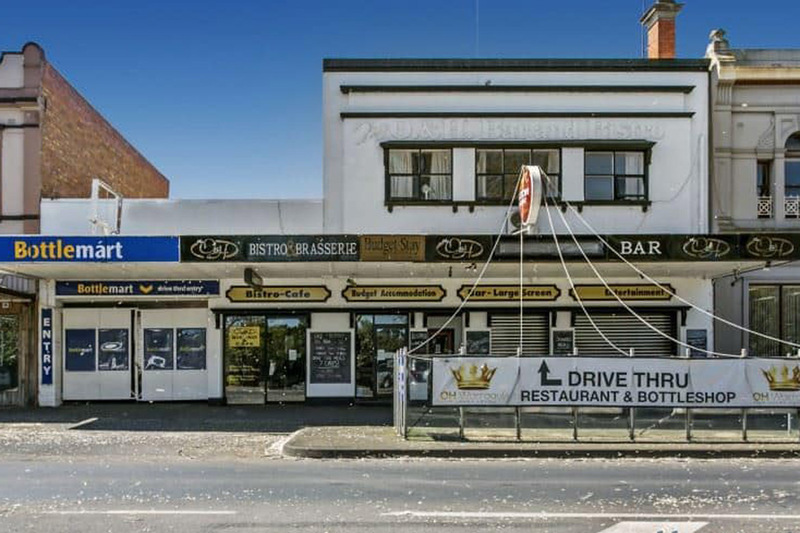 This is a genuine opportunity for the taking. 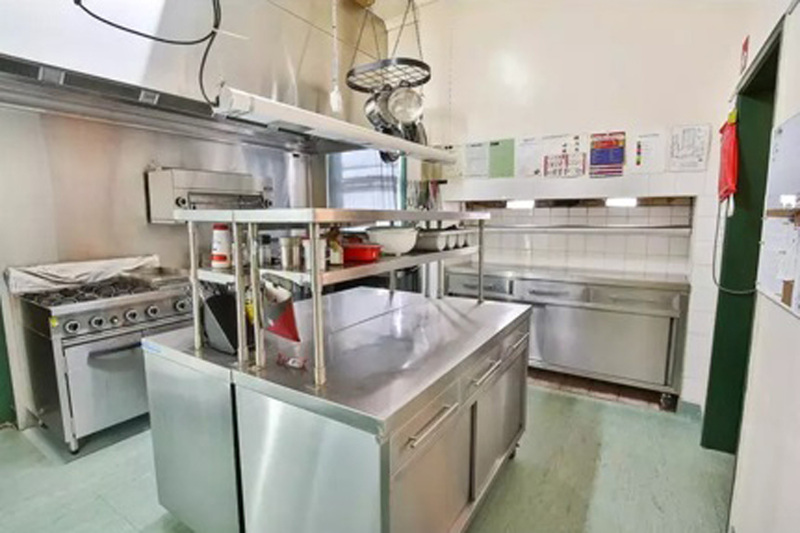 Be sure to inspect today. 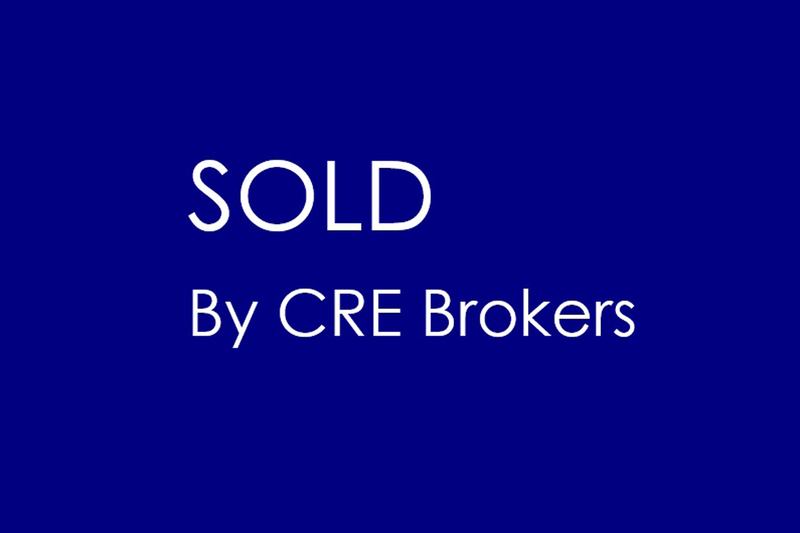 Contact Ian McDonald at CRE Brokers.